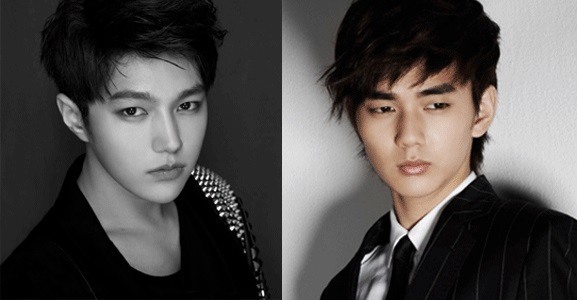 K-pop group Infinite’s L, or Kim Myung-soo, will play Yoo Seung-ho’s double in the upcoming MBC series titled “Ruler -- Master of the Mask (working title).” L’s agency Woollim Entertainment made the announcement Thursday. “Ruler -- Master of the Mask” is a period drama about a Joseon Dynasty power struggle between a crown prince and an organization that has profiteered off water privatization. His character is a butcher’s son, belonging to the lowest ranking social class, but who shows signs of being a genius. Fortuitously noticed by the crown princess, played by Kim So-hyun, L’s character learns to read and write and, at times, steps in as the double of the real crown prince, played by Yoo Seung-ho. Idol singer L has previously taken on roles in MBC’s “Cunning Single Lady (2014),” SBS’ “My Lovely Girls (2014),” “The Time We Were Not In Love (2015)” and marked his place in the acting world. The show is anticipated to premiere in the first half of next year.